I don't think that the New York Knicks can get any worse this year than they were last year! They made some big off season moves that brought guards Derrick Rose and Brandon Jennings to a team that needs a spark. Only time will tell if these moves will improve the Knicks, but one thing is for sure, they look a lot more interesting than they did last season. In Derrick Rose’s debut, the fans greeted him with lots of loud cheers and they beat the Grizzlies 111-104. 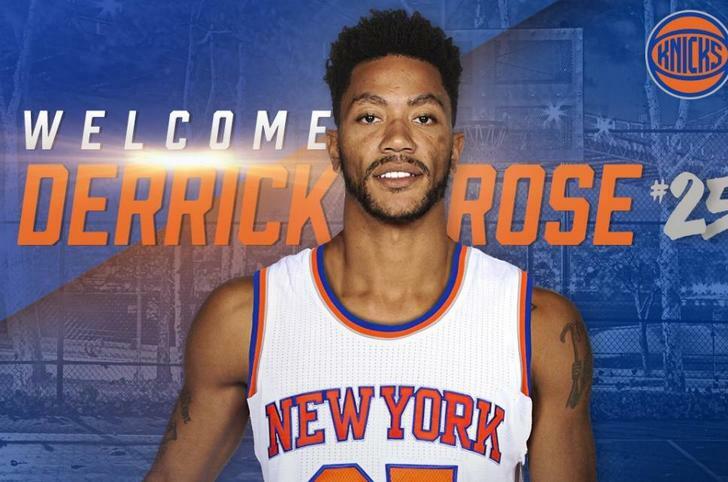 Rose is under contract with the Knicks for one year and will definitely have to prove himself this year. None the less, he plans on doing so and hopefully getting this team back to the playoffs, where they belong. 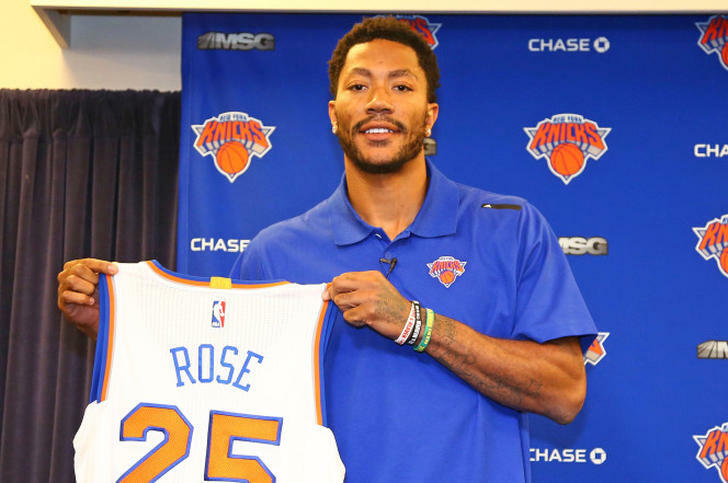 Rose missed the Knicks’ preseason games at Madison Square Garden while in California, attending a civil trial in which he was accused of sexual assault. He was deemed not liable. Rose is only 28 years old and feels this is the healthiest he has been in years. One thing is for sure; the fans in New York now have something to be excited about and they hope this former NBA MVP can return them back to glory.